We pleased now to stock these lovely hand crafted gift boxes, which are available in various sizes. 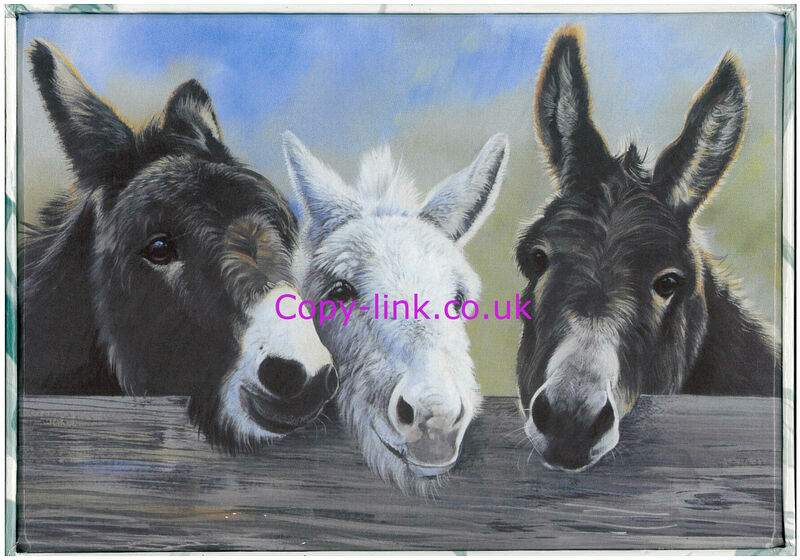 We have a selection of images – cats, dogs, meerkats, horses to name a few. These would make an ideal gift, a beautiful way to store your trinkets and memories.